Setting a password on your mobile is a perfect way to protect it from unauthorized access, as well as from intruders, in case that it gets stolen or lost. However, if you can’t remember the password that you have set, you will not be able to access it or use it, even if you have your phone in your hand. This could be a very stressful situation but, luckily, on this page, we can offer you five simple solutions, which could help you regain your access. 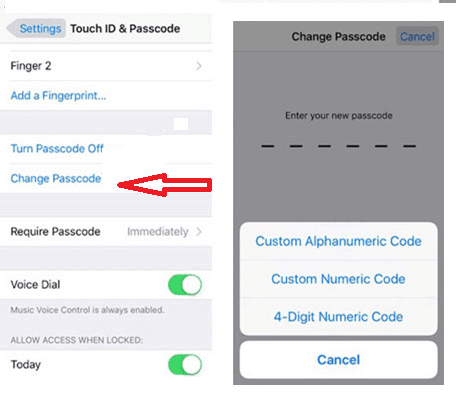 Section 2: How to Reset your iPhone Password if you have forgotten the password. If you can access your current password or remember it, you can reset your iPhone password very easily. For that, you have to go to the Settings Menu, and then navigate to General > Touch ID > Passcode (for iOS 9/8/7) or Passcode Lock ( for iOS 6). Enter your current password and select “Change Passcode.” Then, choose a new passcode of your liking and you are done! Section 2: How to Reset your iPhone Password if you have forgotten the password. In case that you can’t remember your passcode, it is not the end of the world! All you have to do is to reset the mobile. However, pay attention that when you restore your iPhone XR, iPhone XS (Max), or any other iPhone model, this will delete all the content from your device, including your password, and will replace it with a backup copy that you have saved earlier. You will be able to access the mobile after that but, the key to not losing your information is that you have a full backup file available. That’s why backing up your information on a regular basis is a really good idea. Here are five solutions, which can help you to reset your iPhone password. If the mobile does not respond or does not automatically sync to iTunes, sync it to the iTunes program on your Mac or your PC. 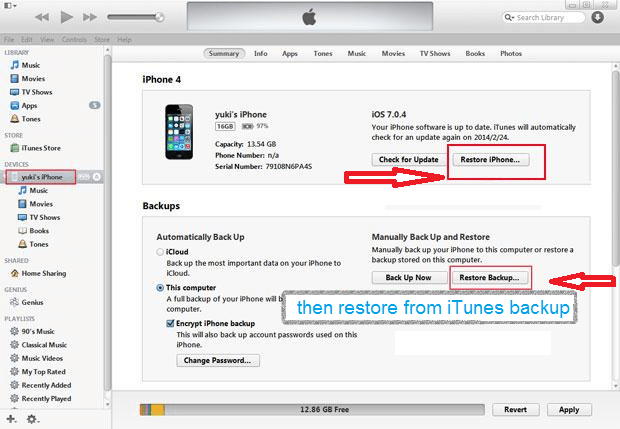 When the sync process and the backup process complete, restore your iPhone by selecting “Restore iPhone”. Then, the iOS Setup Assistant will ask you to set up your iPhone. Simply click on “Restore from iTunes backup”. At this stage, your passcode and all of your data will be erased from the mobile and will be replaced by your backup files. When this process complete, you can set a new password and access the iPhone as normal. 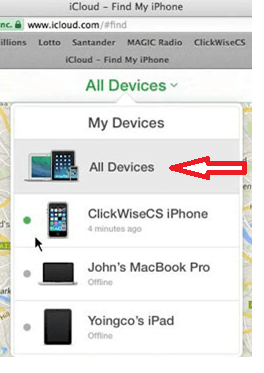 Log in with your Apple ID to icloud.com/#find. Select “All Devices” as shown in the picture below. Select your iPhone from the listed devices. 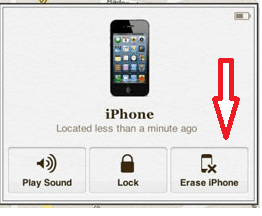 Then click on “Erase iPhone” to erase your iPhone. This will delete your forgotten password and your data. With the help of the “Setup Assistant”, restore the most recent backup of your device. Now you should be able to access your iPhone without entering a password. Disconnect your iPhone from any cables and turn it off. Press and hold the Home button down in order to connect your iPhone to iTunes. If the phone does not turn on this way, turn it on manually. Keep holding the Home button until “Connect to iTunes” appears on the screen. A message will appear, which should state that iTunes has detected a device in recovery mode. Click “OK” and then the Summary tab in iTunes should appear. Now you can click on “Restore iPhone” and restore your iPhone. Warning: Recovery Mode will delete all the data, including your passcode and your iPhone will be reset to factory defaults. 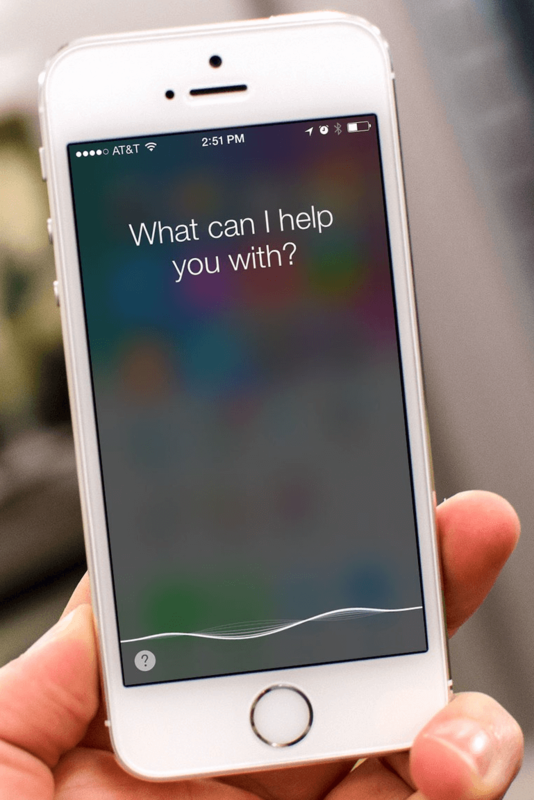 Most iPhones have an option called “Allow access to Siri when locked with a passcode”. In the past, Siri had this security glitch, which now has been fixed, but still, you could try it if nothing else works. If this option is activated on your phone, you can try to reach a range of functions without the need to write a password. Warning: This feature can pose a security risk to your device and may not work on certain iPhones. To prevent fraud and unauthorized access, make sure you block the “Allow access to Siri when locked with a passcode” for the future by navigating to Settings>General>Passcode lock>Allow access to Siri when locked with a passcode option to OFF. If none of the methods, shown below proves effective to unlock your phone or you don’t want to risk losing your data, then you may consider the option to use third-party software, which may assist you. There are several such tools available online, so it is a good idea to research and read some reviews in order to select the best one.